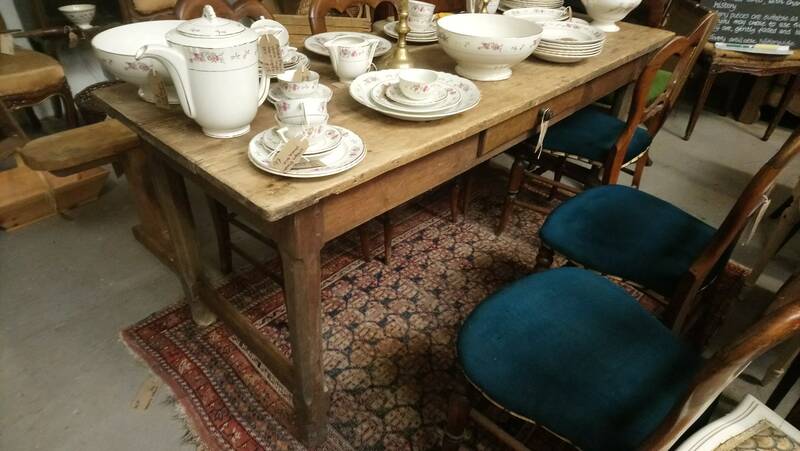 Fabulous rustic kitchen dining table from a French farmhouse, in superbly patinated oak with a cleated plank top and stile legs with moulded shape and stretcher rails at each side. The joints are pegged in the traditional fashion. The size makes it ideal for a number of purposes, including kitchen food preparation, crafting or workshop activities, home office desk or a six seat dining table equally at home in a country cottage or town house. If your guests are good friends you can get eight around the table! There is a drawer in the apron, one side has no overhang so this could be used as a console table or work table against the wall. 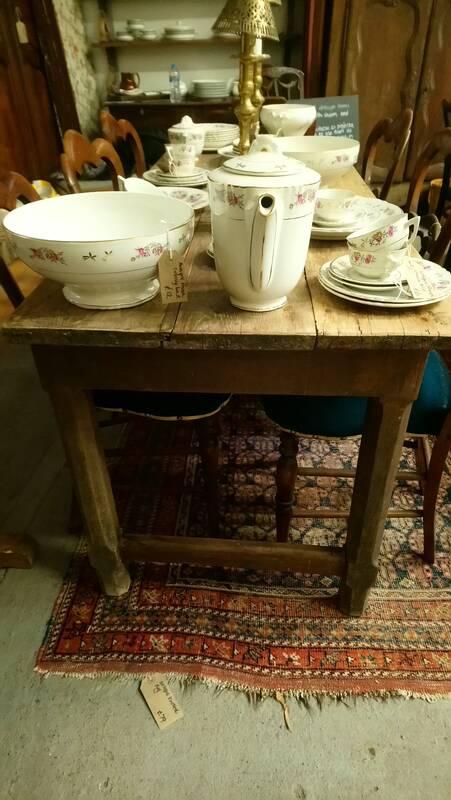 The table has lived a long and interesting life, it is probably around 200 years old. There are some old repairs including replacement parts to the feet, as commonly in French homes these would have been stood on damp earth floors and suffered from rot. In addition, there are signs of use and age with scuffs, knocks and marks, adding to the charm and character of the piece. 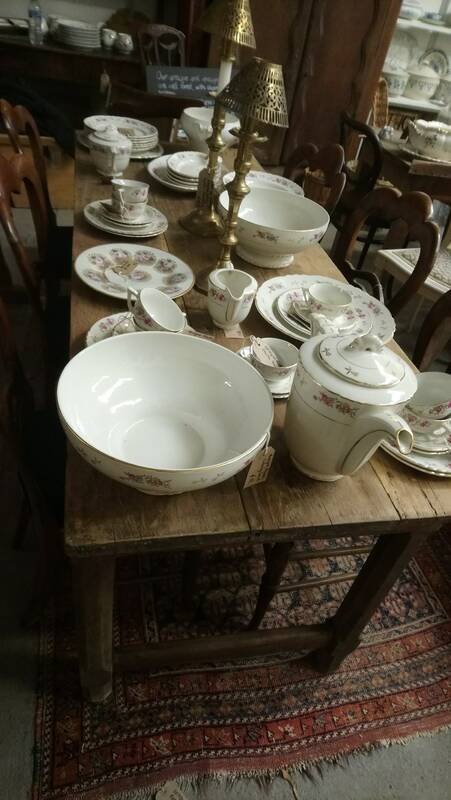 This item can be collected from our shabbychicshac shop in Bromsberrow, Herefordshire HR8 1PG by appointment. PLEASE NOTE shipping charges apply if not arranging your own collection, please ask for custom order if collecting and we will remove the shipping charge.